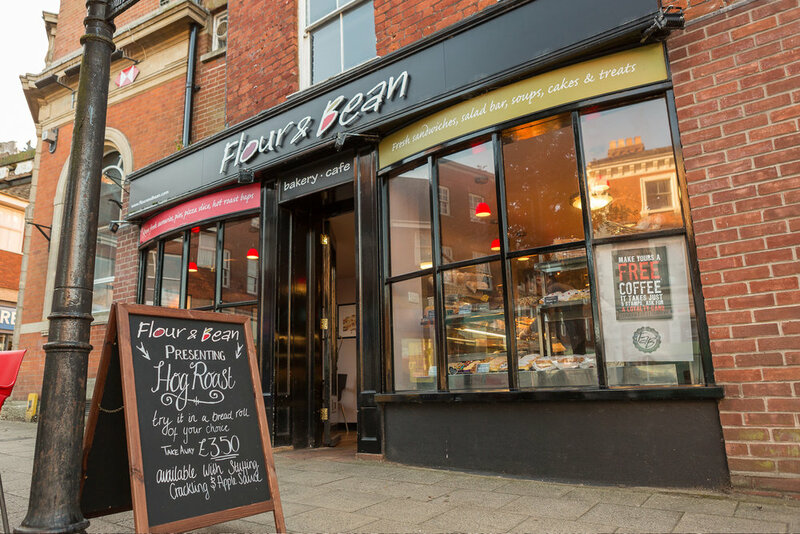 Flour & Bean here in Norfolk is a local family run bakery and coffee house. 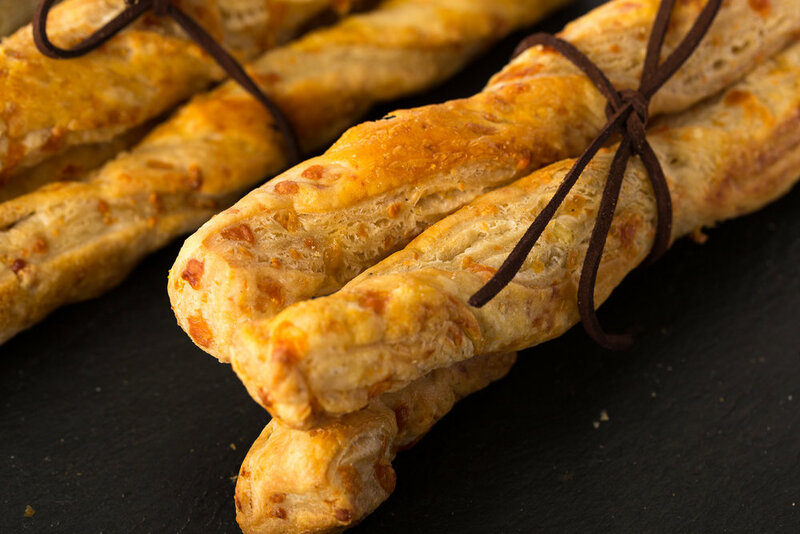 Our skilled craft bakers rise before dawn to make all our own products fresh every day. 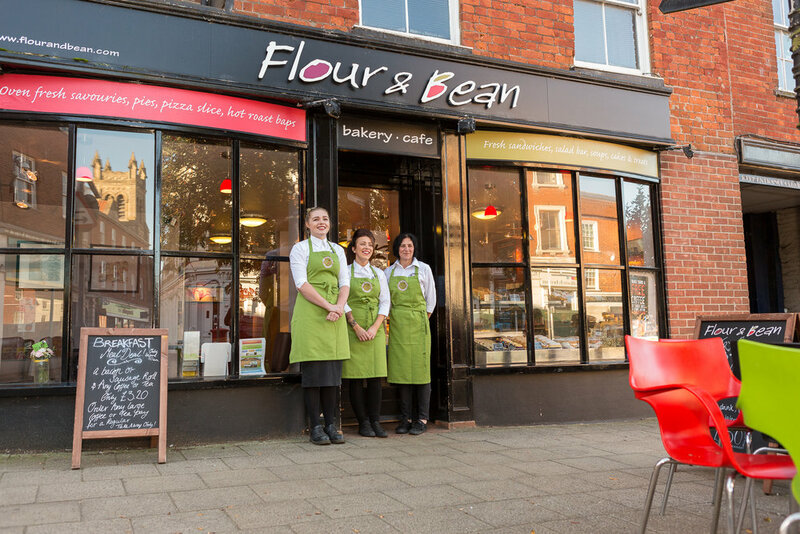 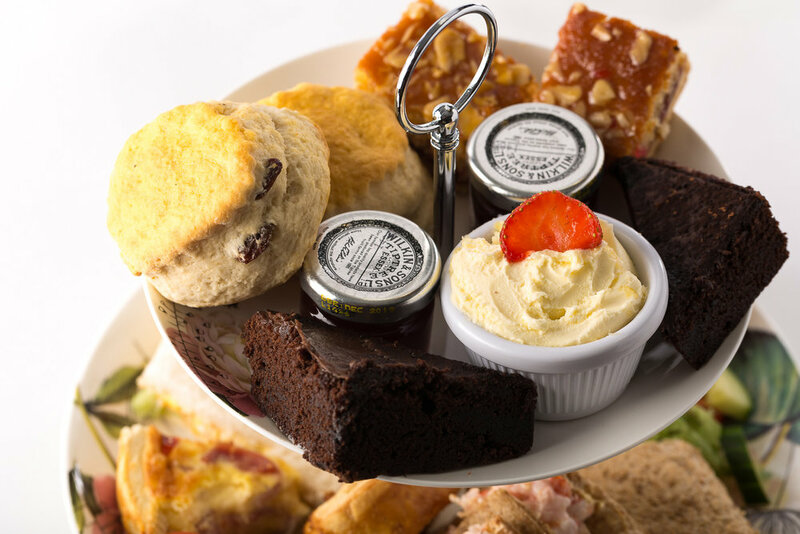 Hand crafting, speciality breads, deliciously yummy cakes and tasty hot savouries. 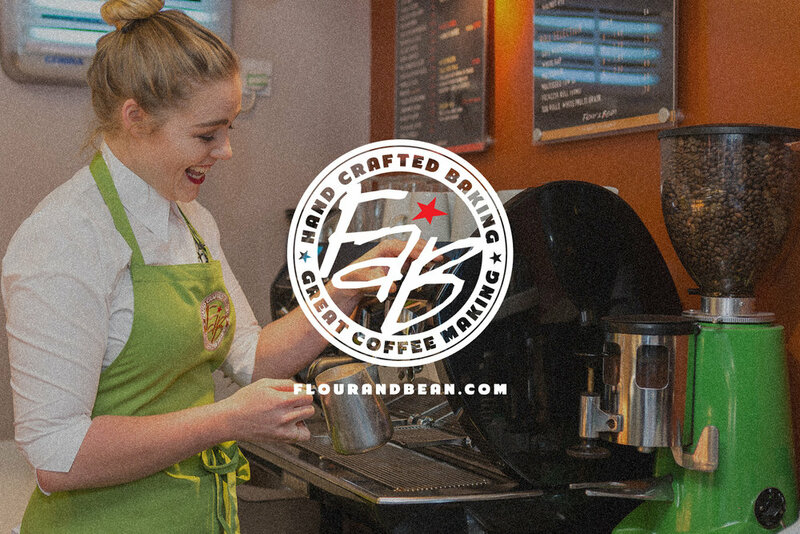 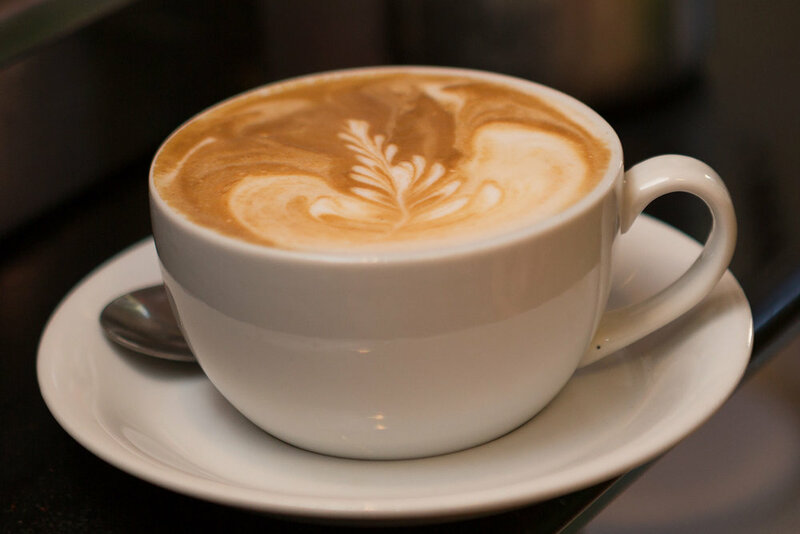 Our friendly FAB Norfolk baristas will happily make your delicious sandwiches, panini, skilfully crafted coffees, teas and well…serve you a world of FAB yumminess. 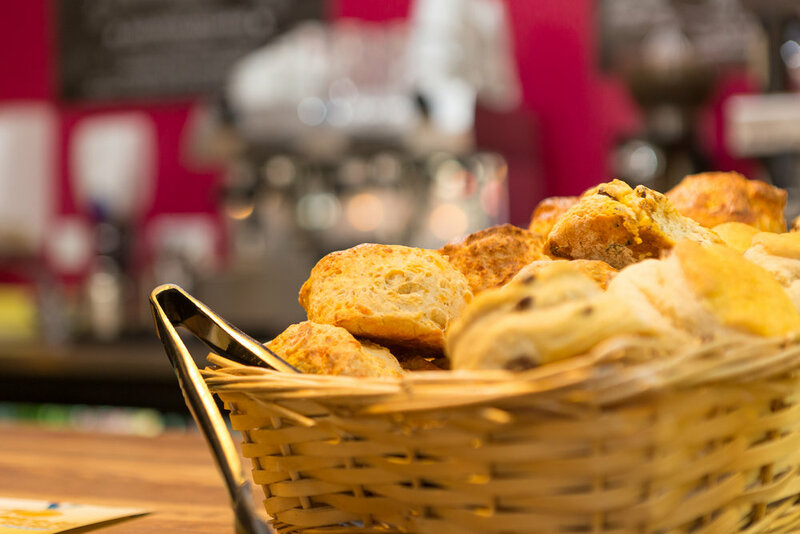 We firmly believe that local fresh produce is always best. 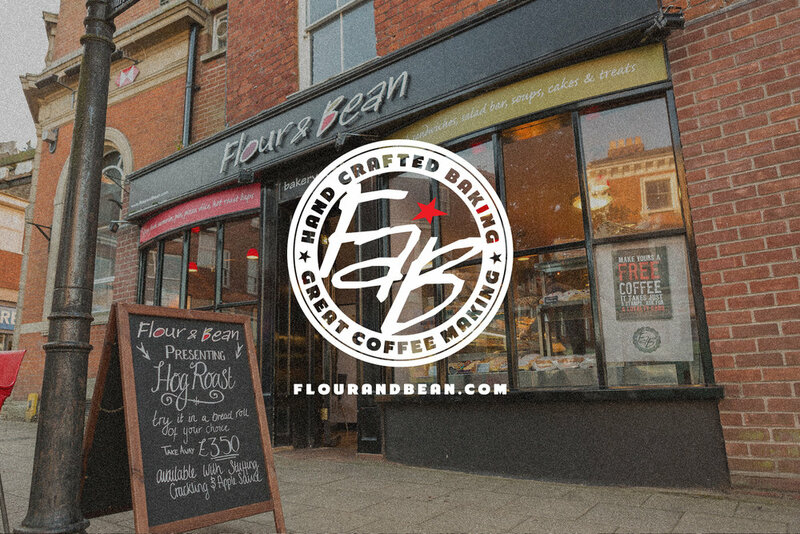 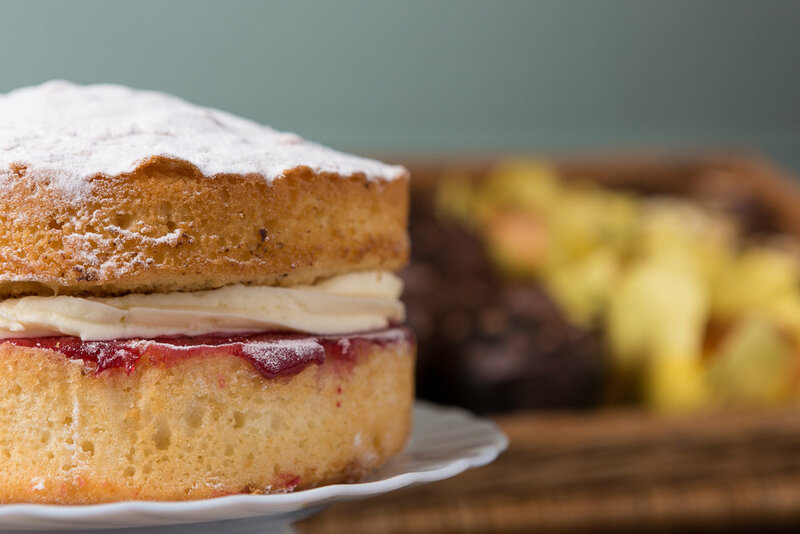 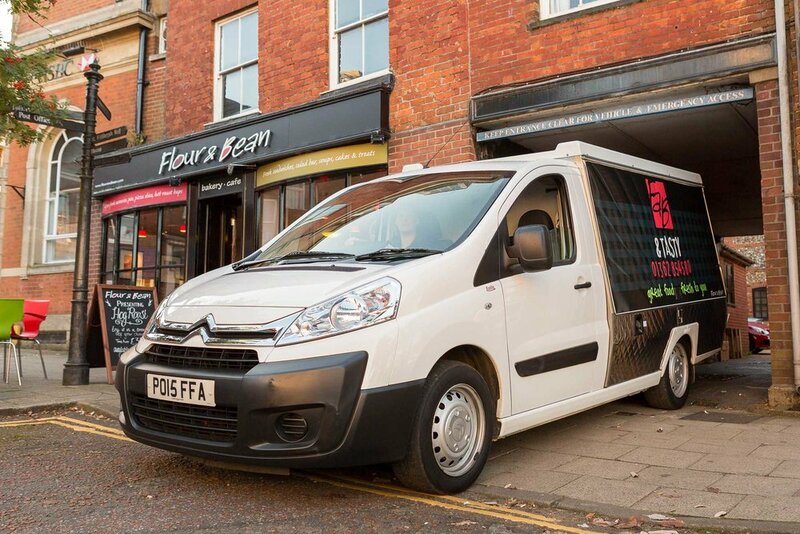 Our ingredients are always of premium quality and sourced whenever possible from local East Anglian independent suppliers, helping us to maintain our love for artisan baking and quality coffee making.